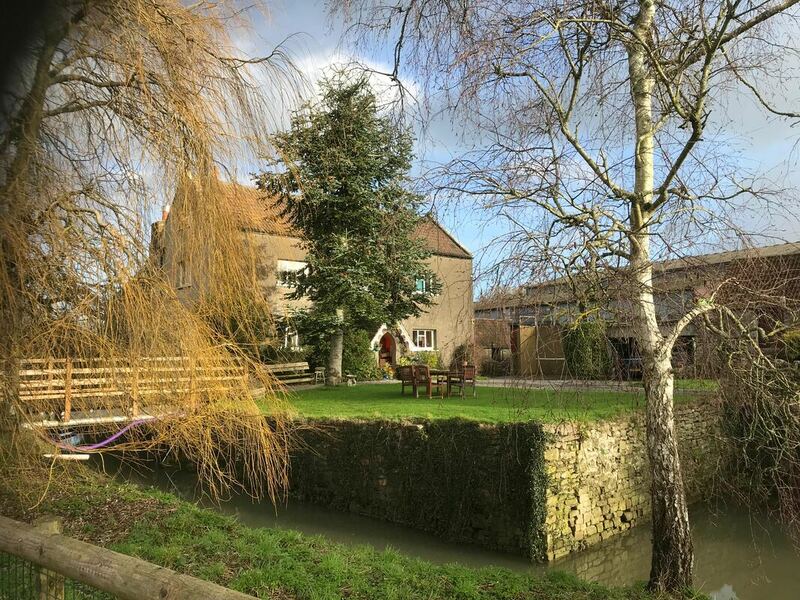 ​In the gentle countryside of southwest England, outside the city of Bristol (pop. ~460,000), is Noah's Ark Zoo Farm. An enormously attractive zoo, with some splendid animals to see, often close-up, it was opened in 1999. 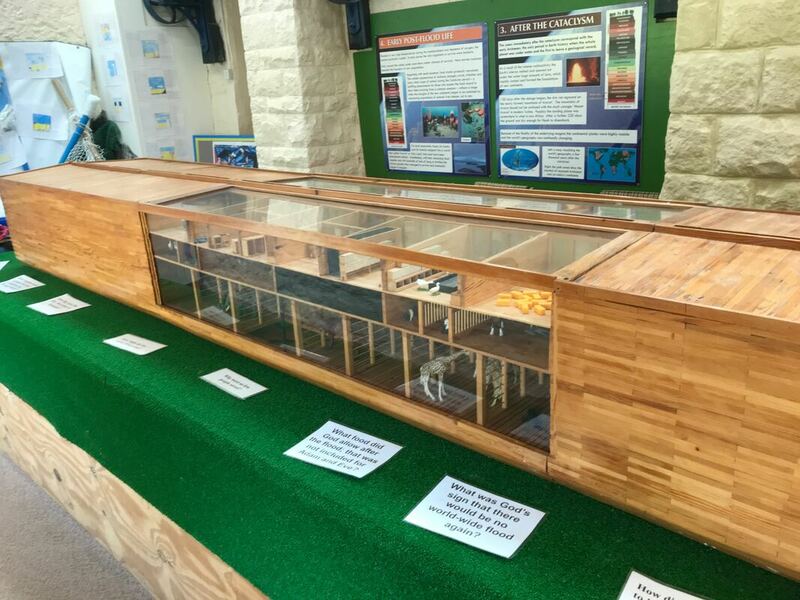 By 2016 it had seen two million visitors and was attracting 200,000 visitors a year. Locally though it has a reputation as 'rather weird'. 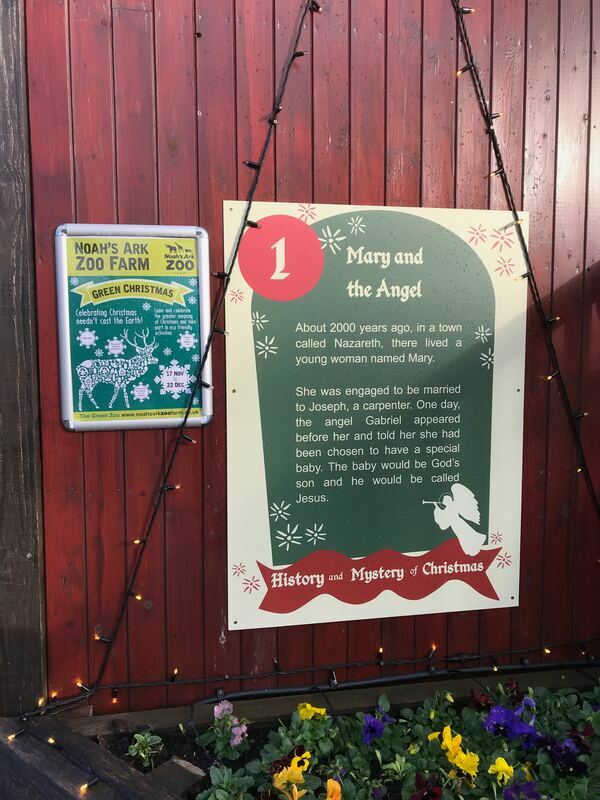 It is (or was) a creationist zoo. 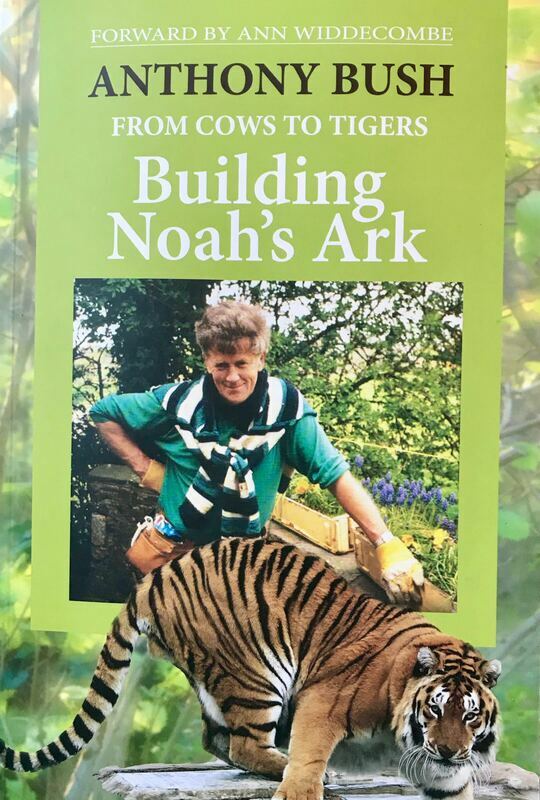 The zoo grew out of a dairy farm run by Anthony Bush, a devout evangelical Christian; his autobiography 'From Cows to Tigers' describes how he built it up from farm open days, and tells of his struggles both with local planners and with opponents of zoos, Christianity and Creationism. This rural zoo includes over a hundred animals, housed in seemingly generous spaces, across a +100-acre lot. There is a lively programme of public events with a big emphasis on children. A large number of imaginative playparks are aimed at different age-groups, there's a huge maze, and many family-friendly activities. 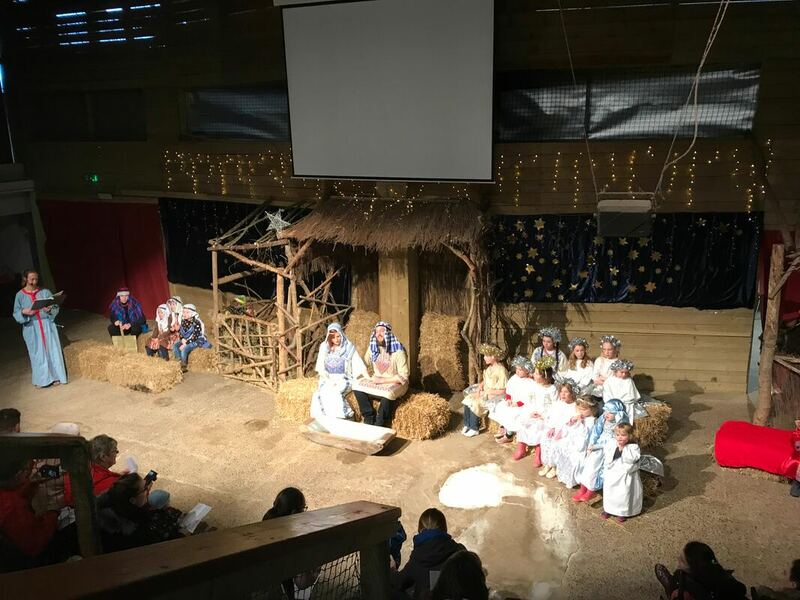 When my family took me in December 2018 we watched a Nativity Play, in which the younger Bush family played the Holy Family (including baby) and visiting children were the shepherds, angels and Wise Men. 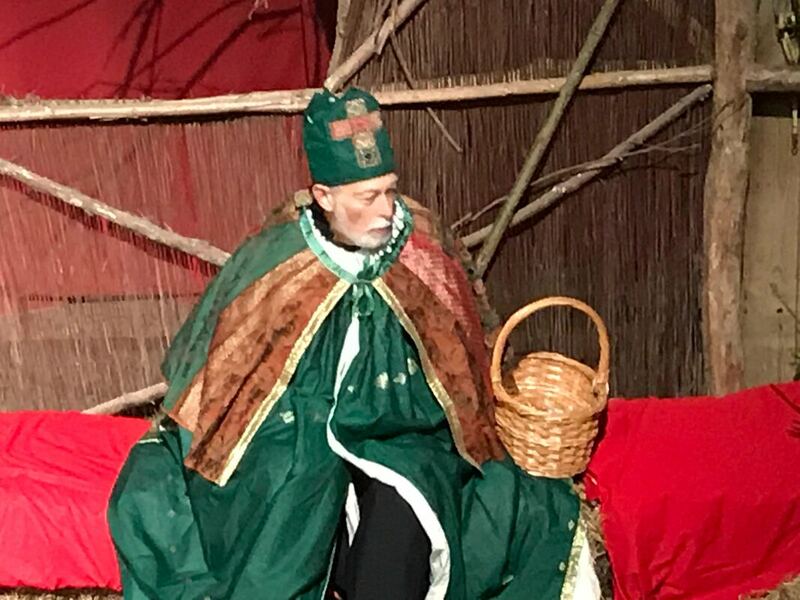 Anthony Bush himself was St Nicholas (NOT Santa Claus!) distributing gifts at the end. The zoo retains, though, a local reputation as 'a bit strange'. 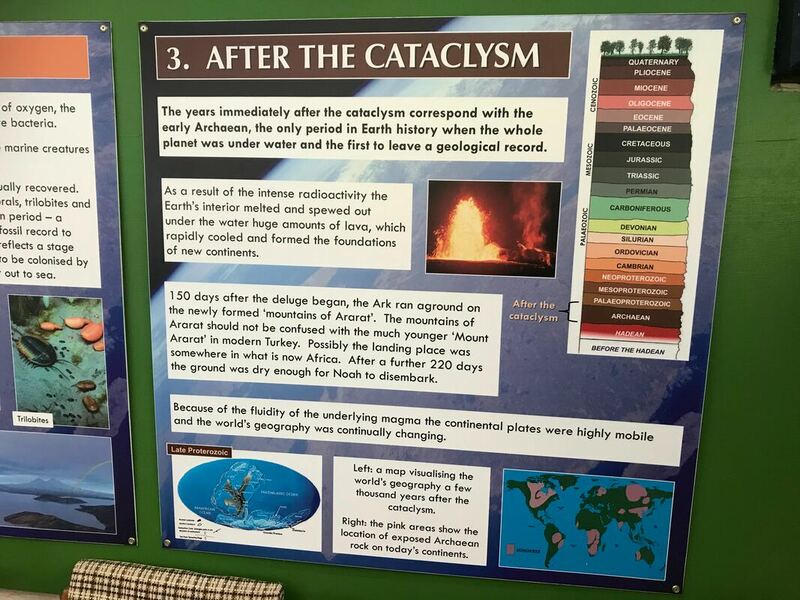 For this is – or at least used to be – a Creationist zoo, and 'From Cows to Tigers' includes an appendix setting out the case for a distinctive version of old-Earth Creationism. Today's visitor will find plenty of carefully-phrased notices to confirm that this is a Christian place. 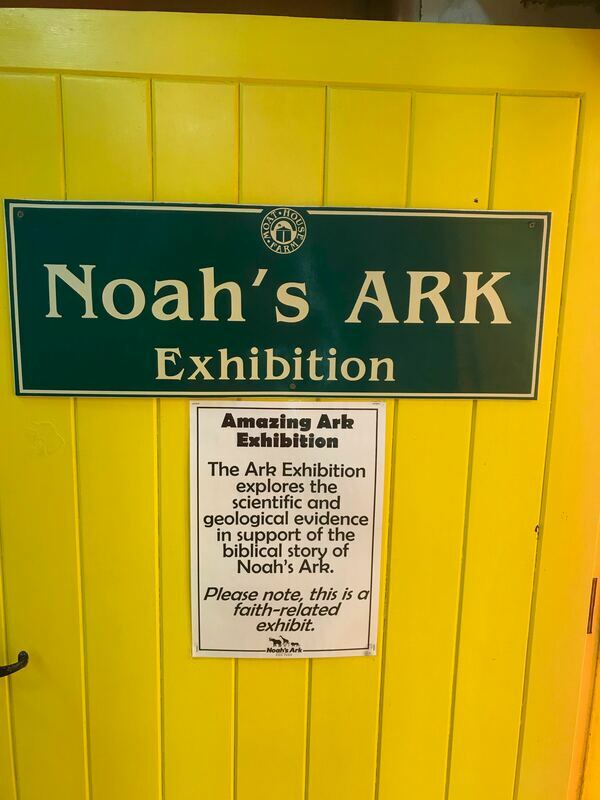 But there is little about Creationism – only an obscure room, easy for visitors to miss, containing a model of Noah's Ark, and panels setting out the case for an Early Archaean cataclysm which might, they suggest, have been Noah's Flood. All-in-all the zoo today seems to have outgrown much of the combative approach of its founder. The website 'A New Approach to Earth History' which sets out Bush's Creationist beliefs, speaks of the zoo as 'at arm's length'. Why the change? No doubt less public opposition would reassure visitors, and perhaps younger managers have led a re-oriented vision. However, not everyone is happy. Alice Roberts, a biological anthropologist and very popular television presenter, has demanded the zoo be stripped of its award for educational work: “My beef wasn’t that it was a creationist zoo and should be shut down, they’re allowed to express their own beliefs. But I don’t think they should be allowed to indoctrinate children. 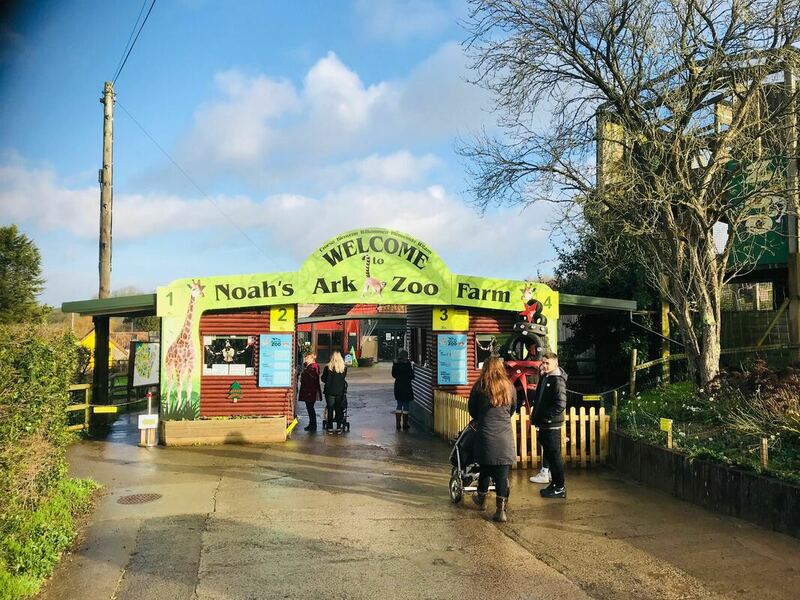 A lot of Bristol schools go there on school trips, if it’s parents taking their own children there then fine, but I don’t agree with school going on trips there.” In years past, concerns have also been raised about the zoo’s ethical treatment of animals. Stories from the Daily Mail and the BBC in 2009 reported on the zoo’s questionable relationship with a circus and mistreatment of the physical remains of a Bengal tiger. 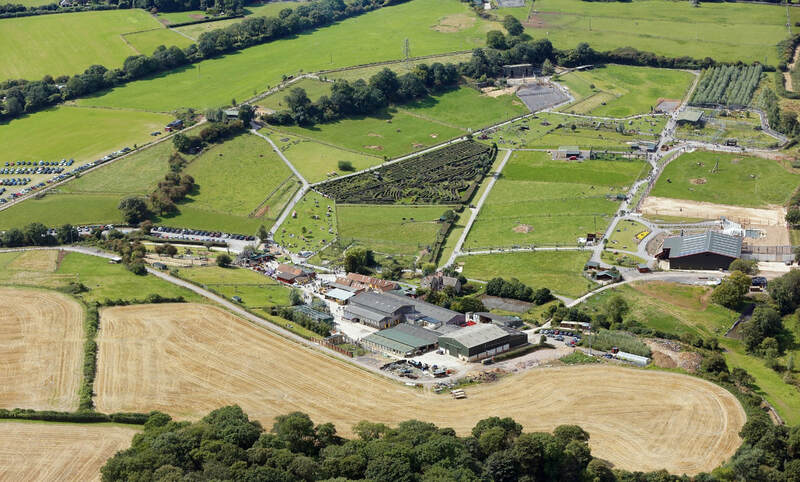 But today, for the vast majority of families and school parties who visit, Noah's Ark Zoo Farm is a charming non-commercial rural zoo, with lots of exciting animals, lots to learn, lots of places to play and explore, and lots going on.